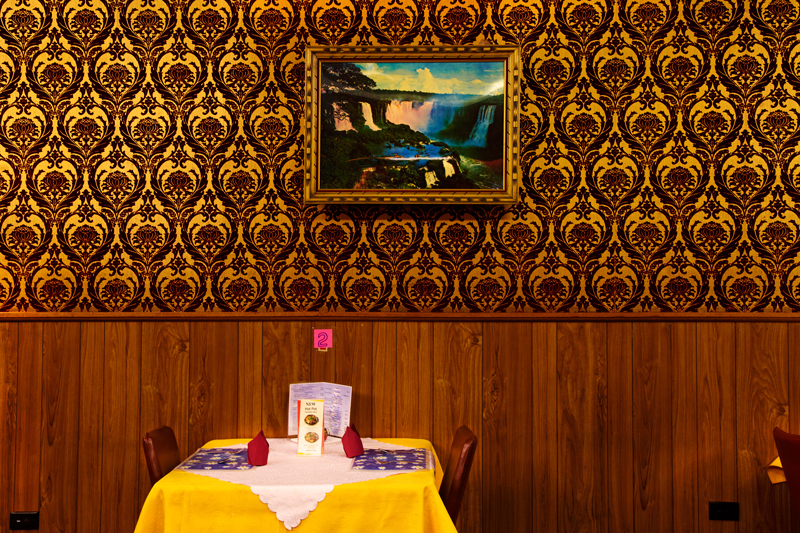 Penumbra Collective is a group of six Sydney based photographers and artists. We publish a small-run, self-funded, limited edition photography focussed zine a few times a year. Each edition of the zine presents the personal photographic project of a single collective member. 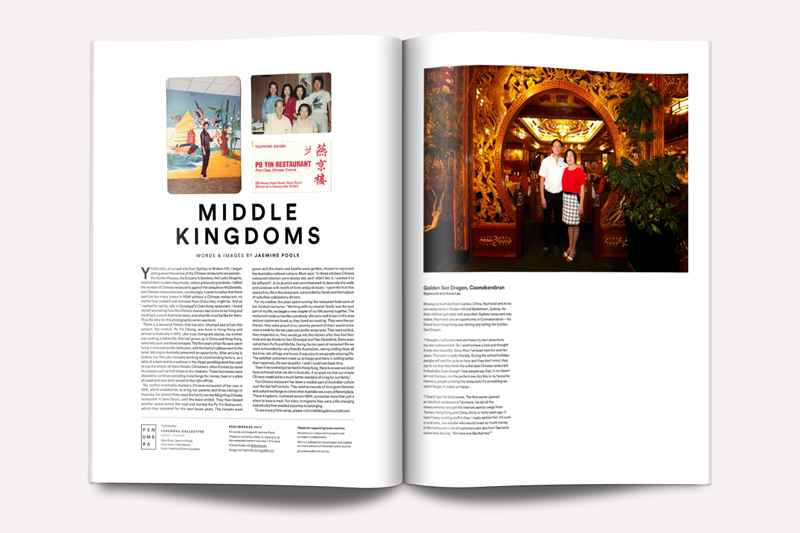 The theme for each issue is completely open and determined by that member. 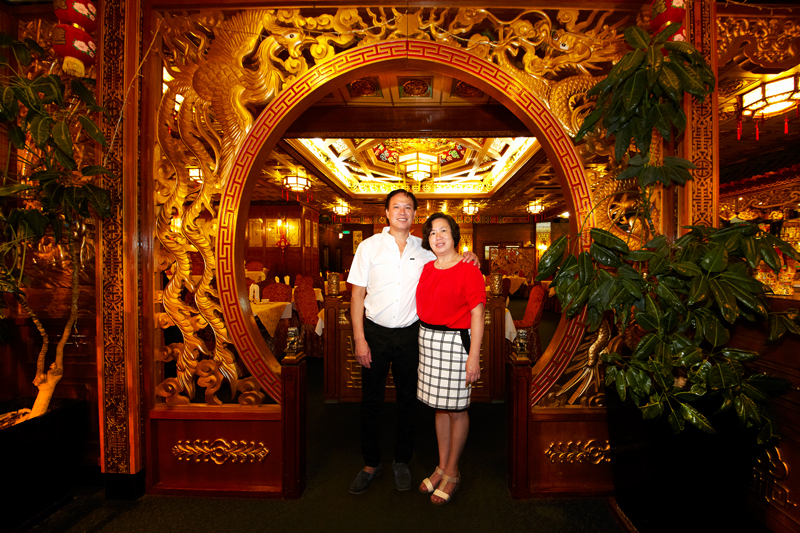 Years ago, on a road trip from Sydney to Broken Hill, I began jotting down the names of the Chinese restaurants we passed – the Golden Palaces, the Emperor’s Gardens, the Lucky Dragons, most of them modest shop fronts, others gloriously grandiose. I tallied the number of Chinese restaurants against the ubiquitous McDonalds, and Chinese restaurants won, convincingly. I came to realise that there can’t be too many towns in NSW without a Chinese restaurant, no matter how isolated and removed from China they might be. 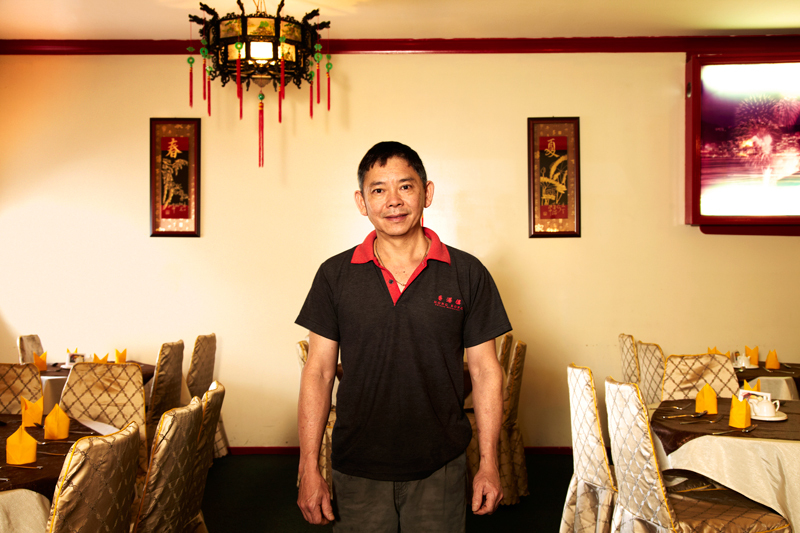 And as I waited for spring rolls in Gundagai’s Chan Kong restaurant, I found myself wondering how the Chinese owners had come to be living and working in a small Australian town, and what life must be like for them. Thus the idea for this photographic series was born. There is a personal history that has also informed and driven this project. My mother, Po Yin Cheng, was born in Hong Kong and arrived in Australia in 1973. Like most immigrant stories, my mother was seeking a better life. She had grown up in China and Hong Kong, extremely poor and disadvantaged. The first years of her life were spent living in a disused public bathroom, with the family’s pillows next to the toilet. Moving to Australia presented an opportunity. After arriving in Sydney, her first jobs included working at a bookbinding factory, as a teller at a bank and as a waitress in the illegal gambling dens that used to line the streets of Dixon Street, Chinatown, often fronted by banal businesses such as fruit shops or dry-cleaners. These businesses were allowed to continue operating in exchange for money, beer or a plate of sweet and sour pork served to the right official. green and the chairs and booths were golden, chosen to represent the Australian national colours. Mum says: “In those old days Chinese restaurant interiors were always red, and I didn’t like it, I wanted it to be different”. A local artist was commissioned to decorate the walls and windows with motifs of birds and junk boats. I spent the first few years of my life in the restaurant, surrounded by family and the hubbub of suburban celebratory dinners. 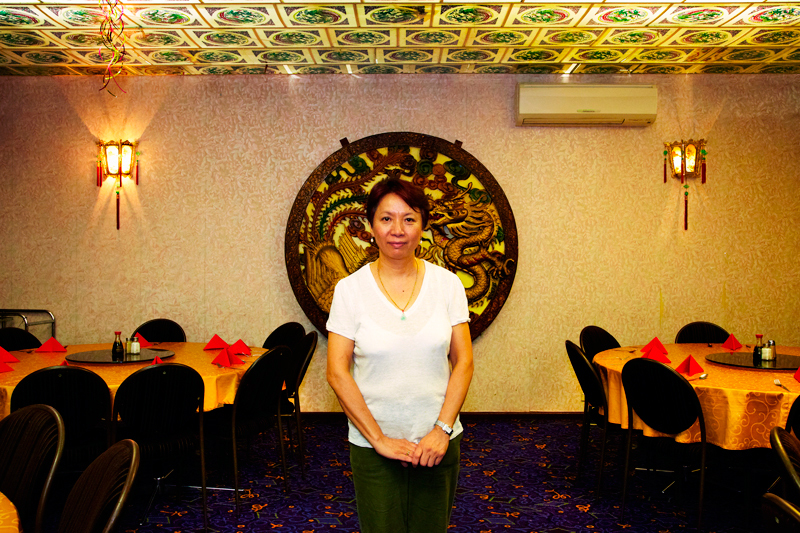 For my mother, the years spent running the restaurant hold some of her fondest memories. “Working with my dearest family was the best part of my life, we began a new chapter of our life journey together. The restaurant made us feel like somebody. We were well known in the area and our customers loved us, they loved our cooking. They were like our friends, they were proud of us; seventy percent of them would come once a week for the ten years we ran the restaurants. They were so kind, they respected us, they would go into the kitchen after they had their meal and say thanks to Gon (Grandpa) and Paw (Grandma). Some even called them Pa Pa and Ma Ma. During the ten years of restaurant life we were surrounded by very friendly Australians, seeing smiling faces all the time, lots of hugs and kisses, it was a joy to see people enjoying life. The satisfied customers made us so happy and there is nothing better than happiness, life was beautiful. I wish I could turn back time. 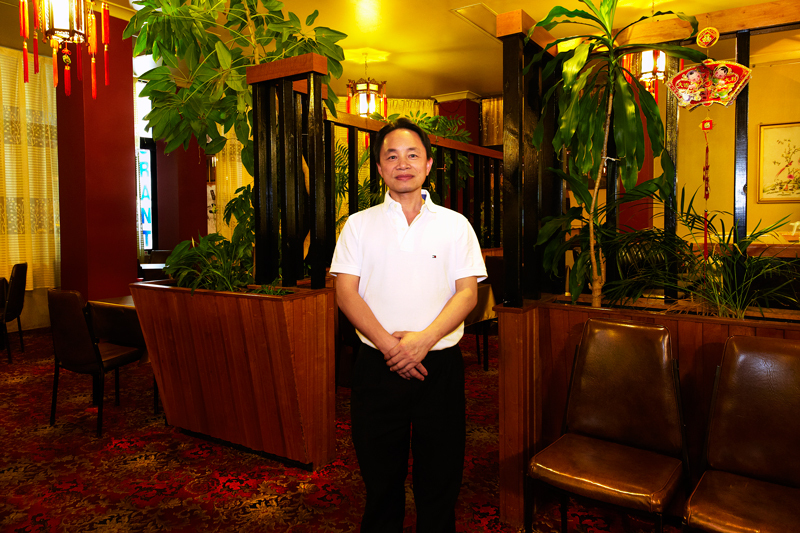 The Chinese restaurant has been a notable part of Australian culture over the last half century. They exist as records of immigrant histories and cultural exchange at a time when Australia was a very different place. These kingdoms, scattered across NSW, symbolise more than just a place to have a meal. For many immigrants they were a life changing opportunity that enabled a journey to belonging.